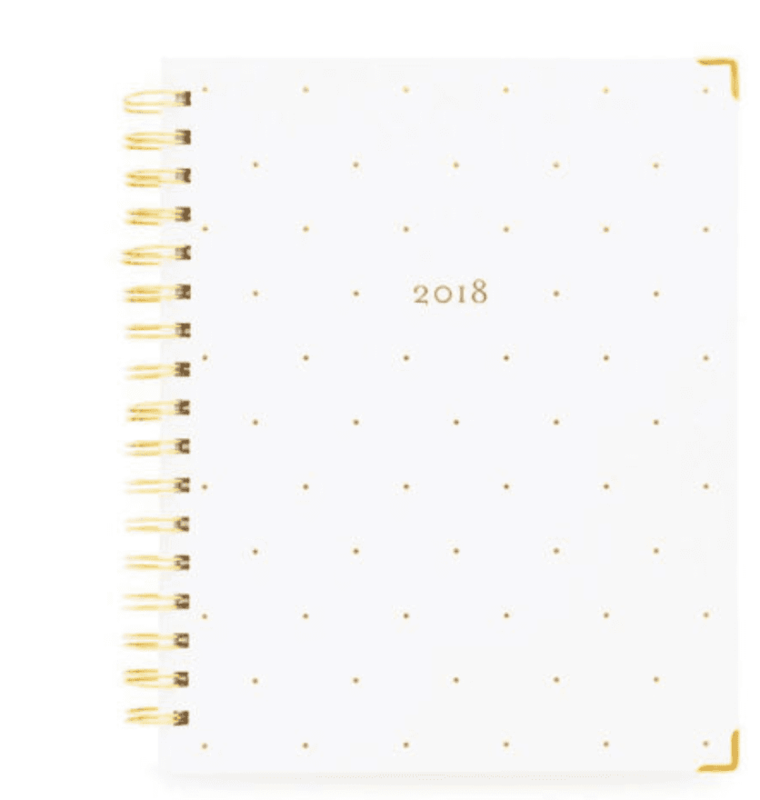 Get organized this new year, with these planners that will help you keep your life out of disarray. They are cute too and perfect for fitting in the handbag. We cannot get enough of this daily planner’s pink splashed cover, but its contents are even better. For those who prefer to think and plan in a list format, this option presents each date as simple to-dos, instead of scheduling by the hour. This agenda from Sugar Paper is perfect for your work desk. It is both beautiful and practical for planning your every day tasks and meetings. 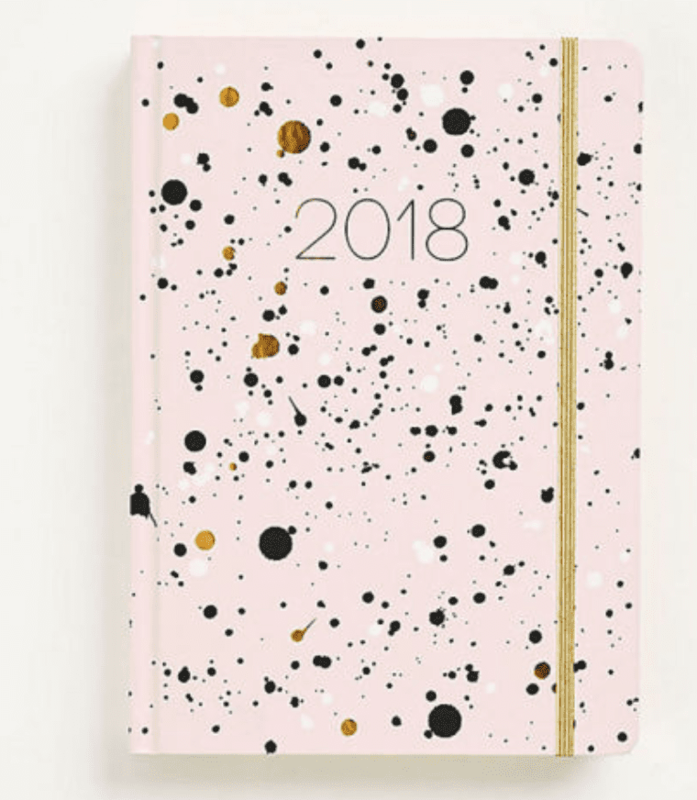 It contains weekly and monthly views for every month in 2018 and plenty of blank space for note-taking. Favorable for those who prefer a spiral bound that soft diary. 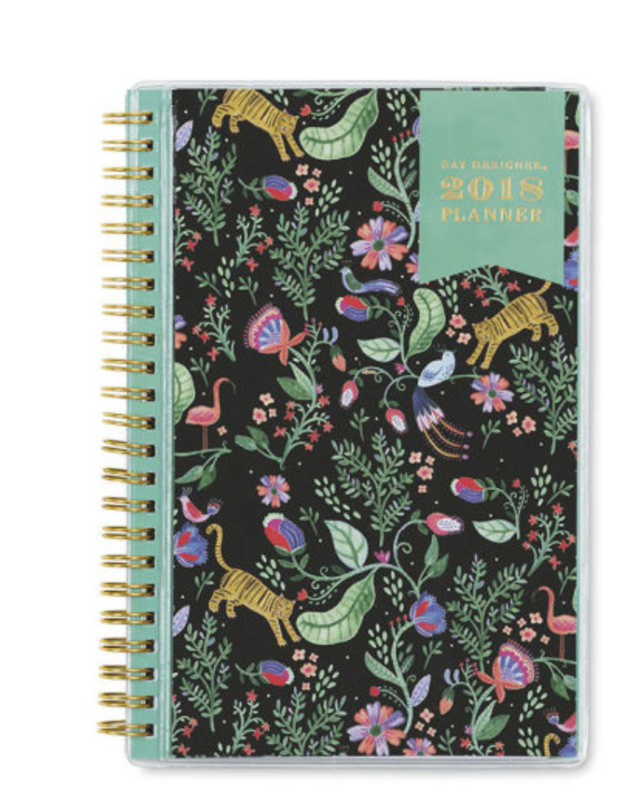 This planner is stylish and so straightforward. Broken down into down into monthly and weekly views, each page is filled with ruled lines, so it stays neat and organized. Each day contains a series of to-do list check boxes, so you can cross things off when you get them down. So satisfying.